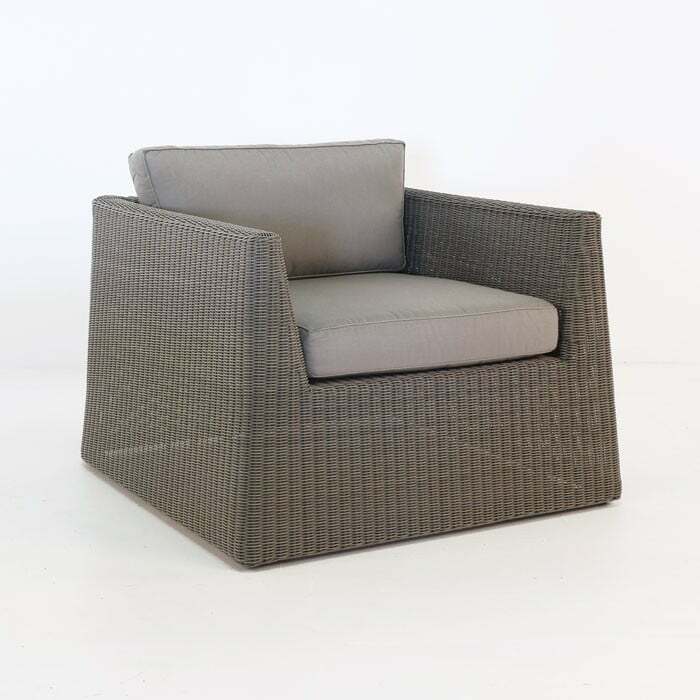 The Giorgio Wicker Club Chair in Kubu is a gorgeous piece of outdoor deep seating, with an aim on taking the relaxation and style to the next level. 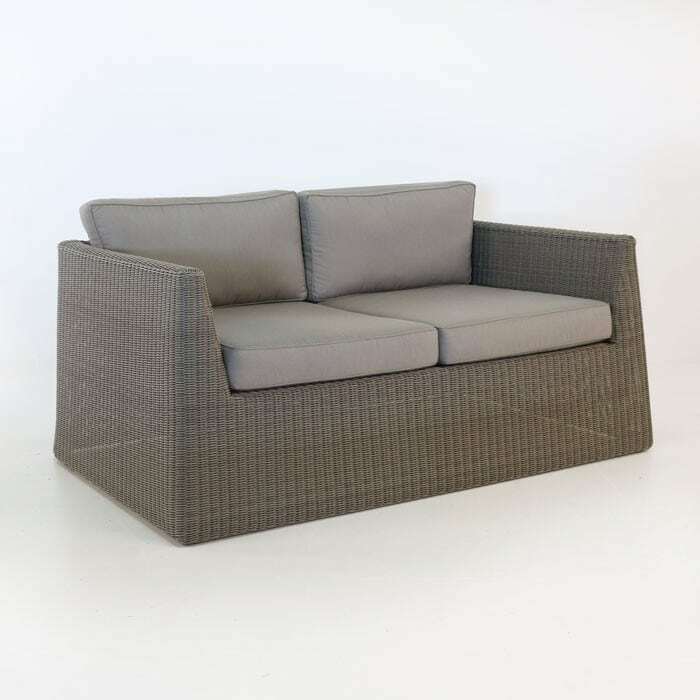 The Ecolene® synthetic outdoor wicker is tightly wrapped over a lightweight aluminium frame, and it is brought together with a stylish euro-look and ample room for full relaxation. The light overall weight makes it a perfect chair for spaces that have multiple focal points, as it can easily be moved by just about anyone. 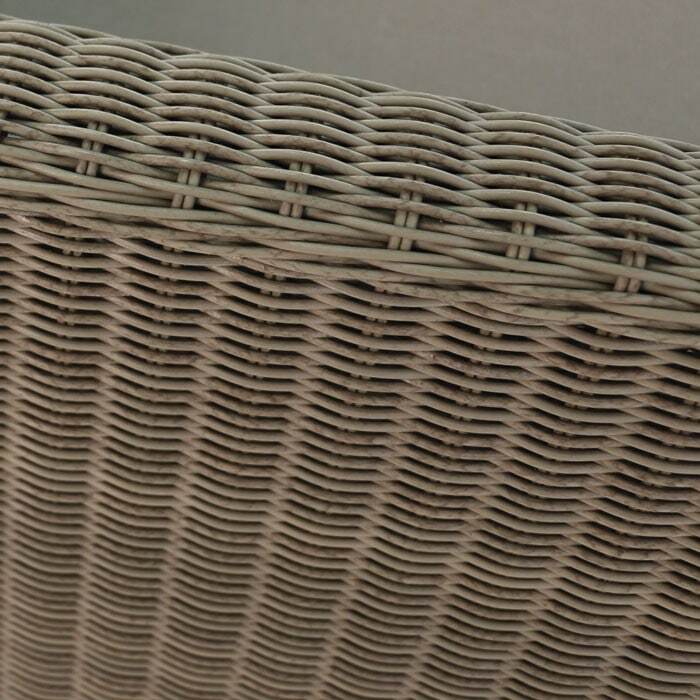 The synthetic outdoor weave by Ecolene® is a brilliant grey variety, that offers subtle hints of earth tone colours allowing the slight texture to easily mesh with other colours and textures in the space. 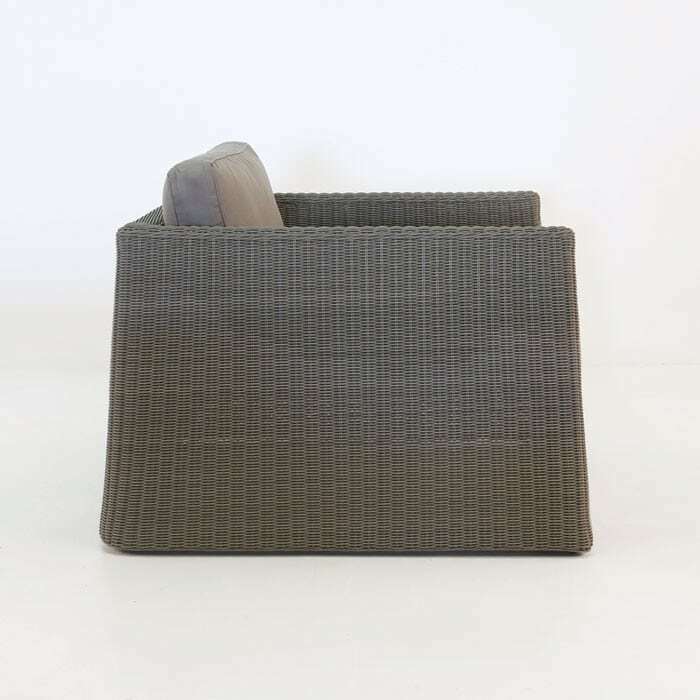 The bold shape is still unobtrusive, and the tight weave makes this piece a perfect piece to mix and match with, allowing you to place it as a bold centrepiece, or a supporting piece, depending on your existing outdoor furniture. 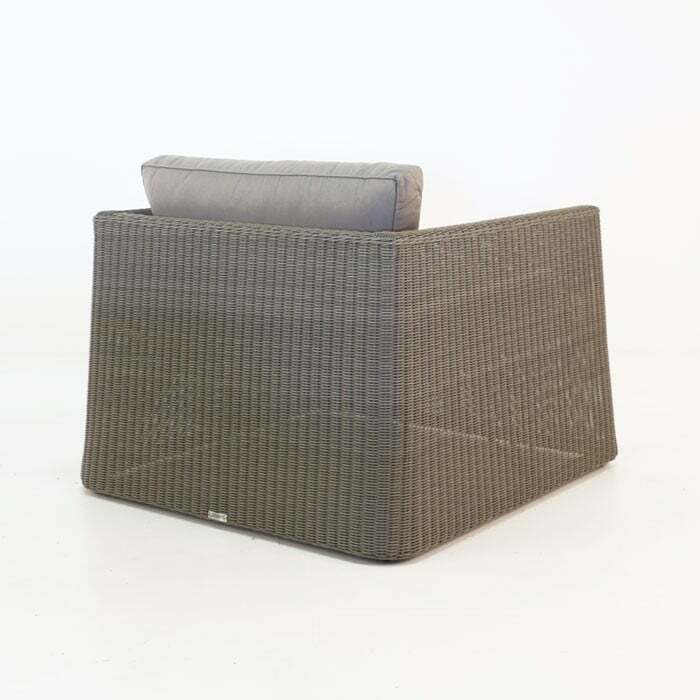 Sunbrella® cushions are included free of charge and help to keep the understated and svelte look, but also offer exceptional comfort for long evenings outdoors. The design is edgy, but not over-the-top, so it melds well with so many different spaces and tastes. 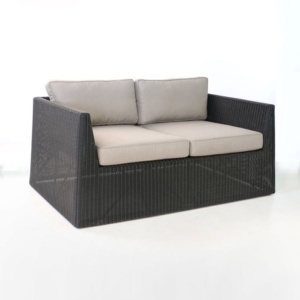 Quite simply, the Giorgio Lounge Chair looks amazing and offers incredible comfort and will last for many years.